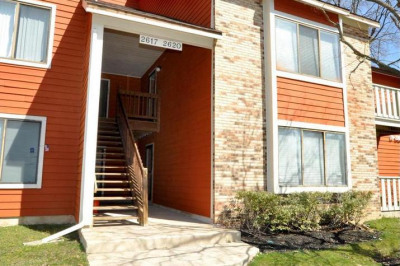 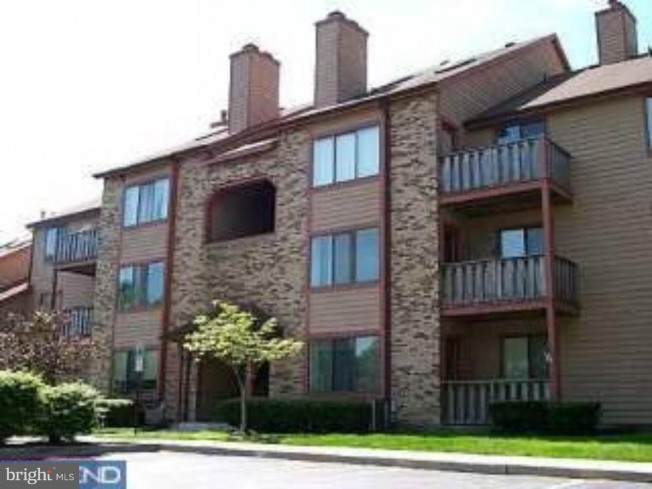 Seeing is believing in this beautifully updated and tastefully appointed Two Bedroom Condo set amid a small Cul-de-Sac - offering privacy yet conveniently accessible to Route 295 and Route 38. 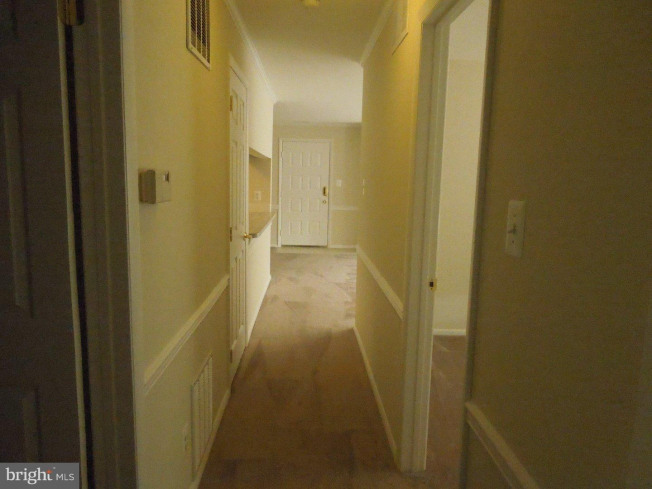 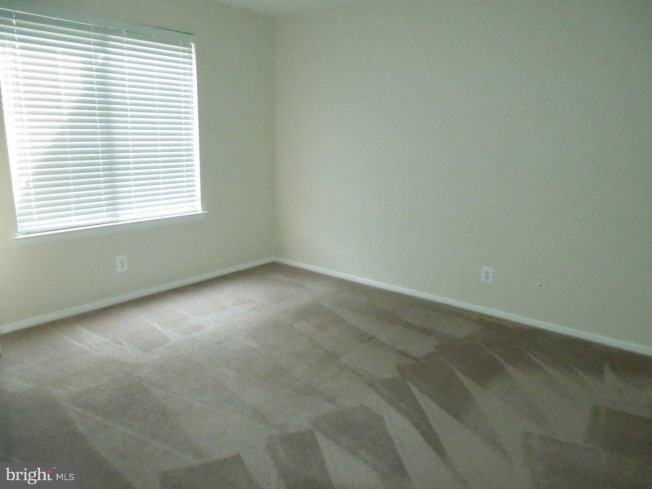 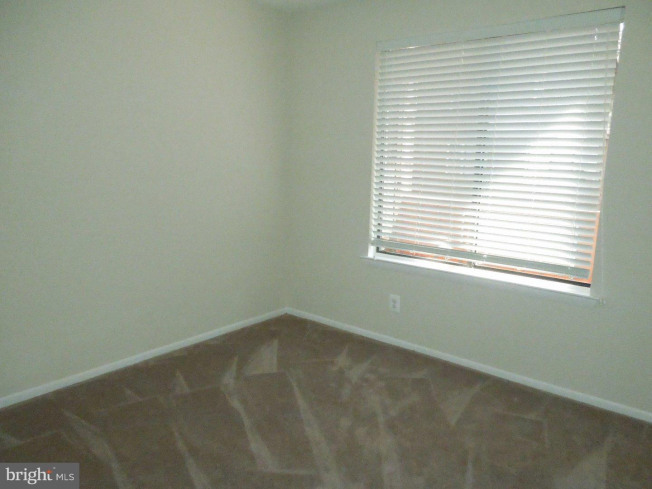 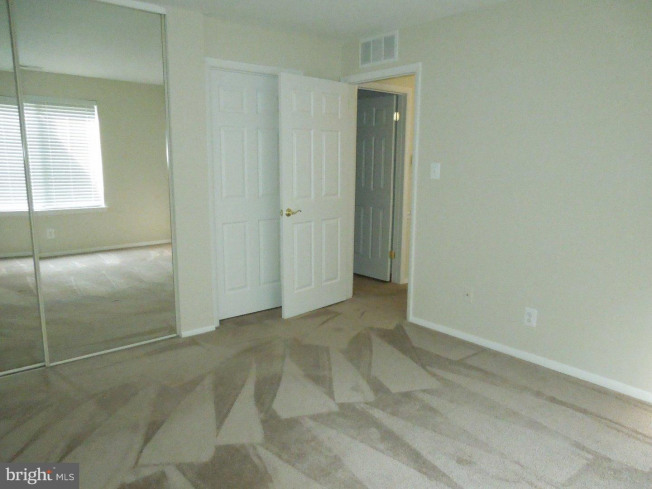 Greeting you is a Ceramic Entry way and all Newer Plush Carpets. 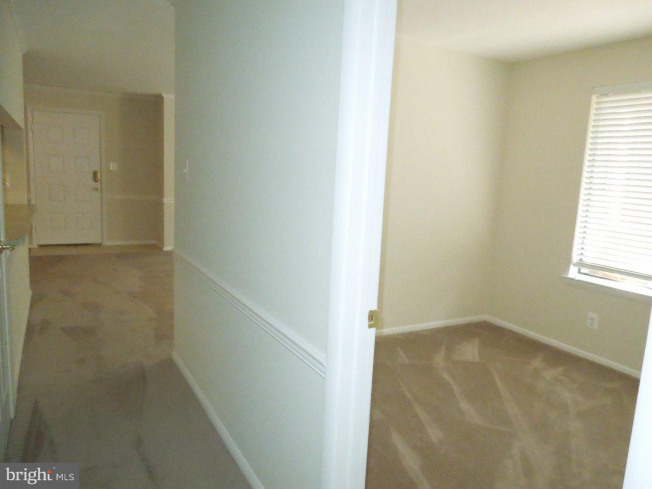 The Formal Dining Room contains Chair Rail and Crown Molding as does the Formal Living/or Great Room. 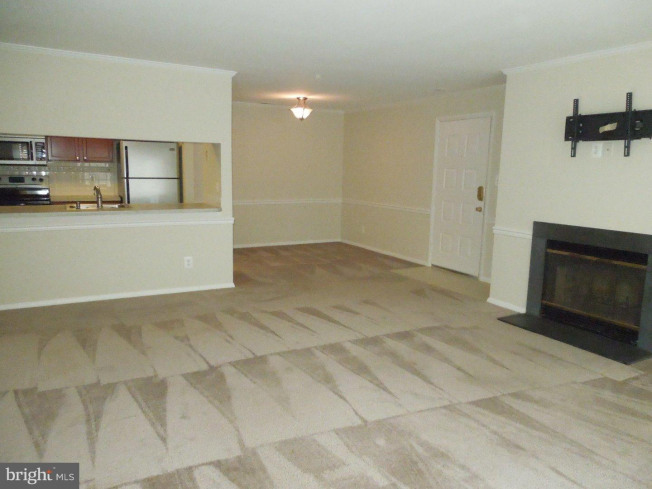 In addition the Living Room has a large Closet, big enough for a Computer Area, bracket for your large screen TV as well as a Fireplace for those cold days of Winter. 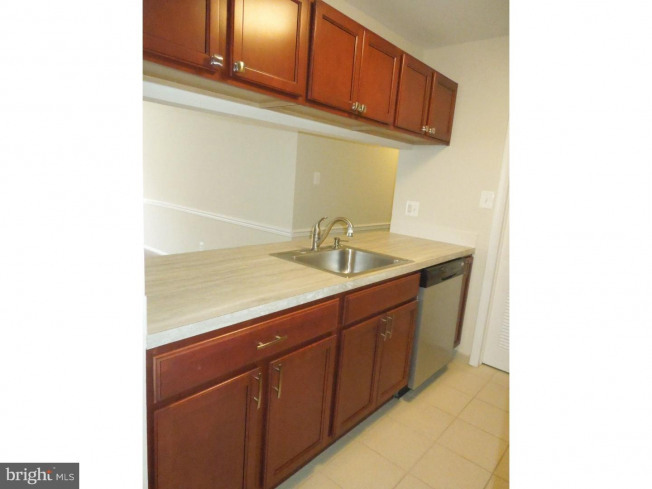 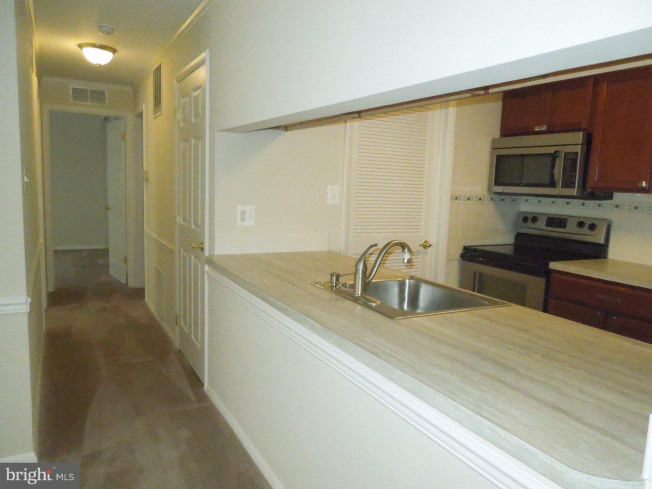 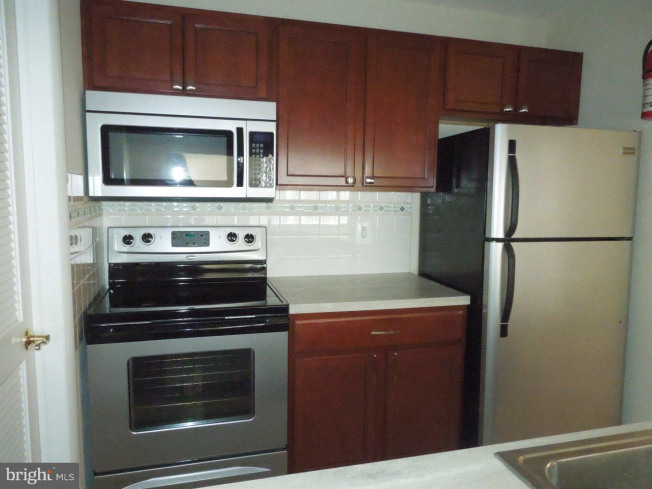 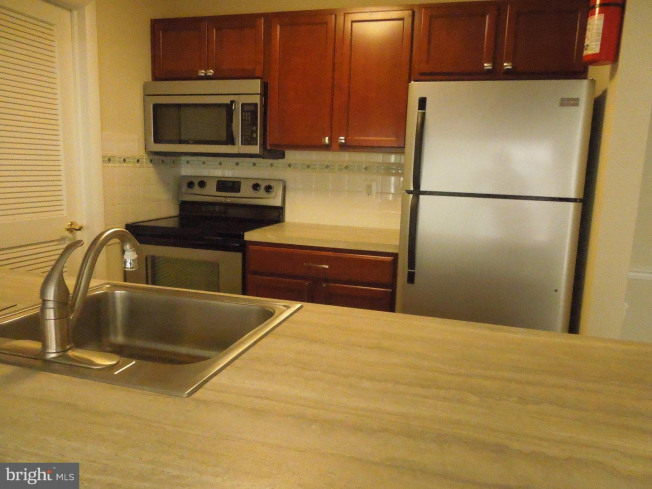 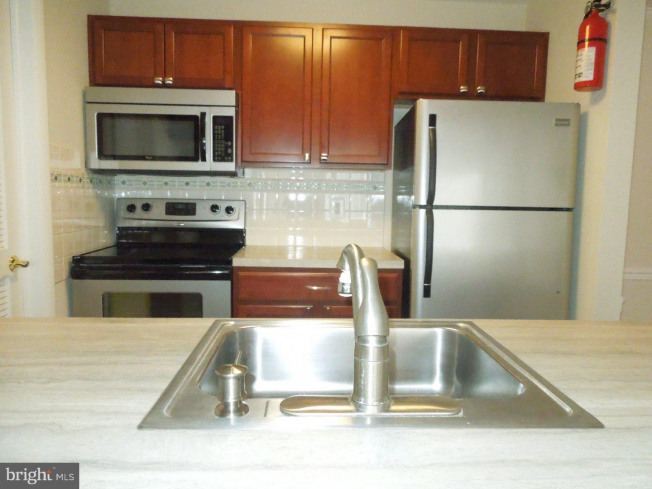 The Kitchen with Breakfast Bar has Newer Ceramic Flooring, Newer Cherry Cabinets, Counter Tops, Ceramic Backsplash, Newer Sink, Garbage Disposal, Stainless Steel Sink, Dishwasher, Stove, Microwave and Refrigerator. 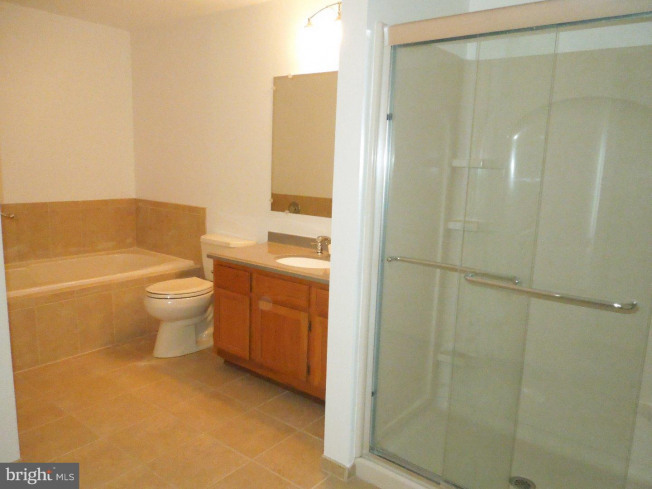 The Bath w/Newer Shower and Fixtures, Vanity, Sink, Light Fixture, Mirror, and Counter Top. 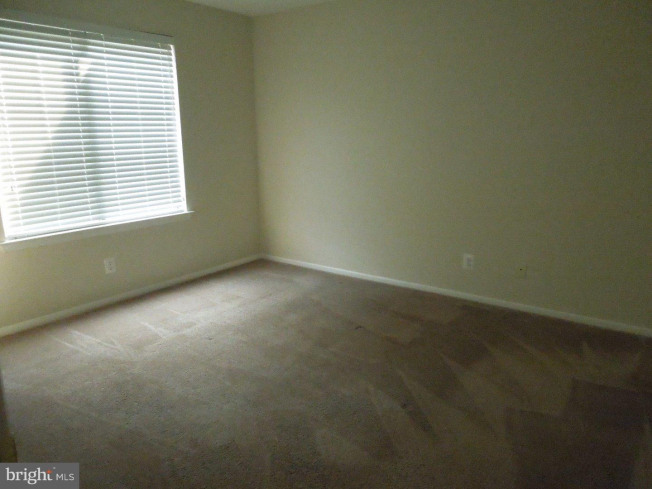 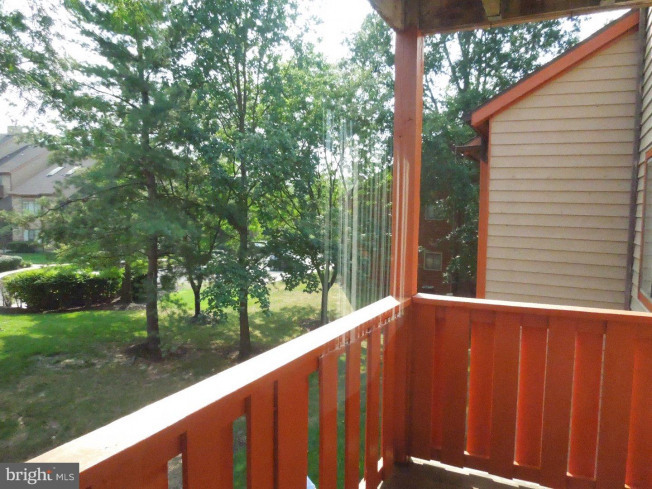 Additional appointments include Newer Lighting, all Newer Doors, Cable Outlets and Newer Air Conditioner. 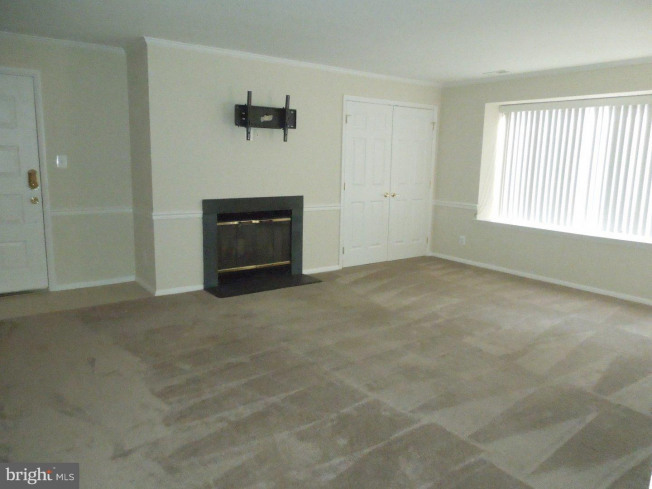 The Owners have let no stone unturned to make this property a joy and a pleasure for a Tenant to call "Home."